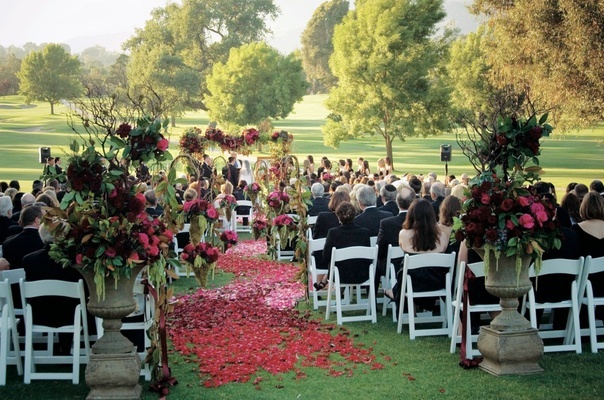 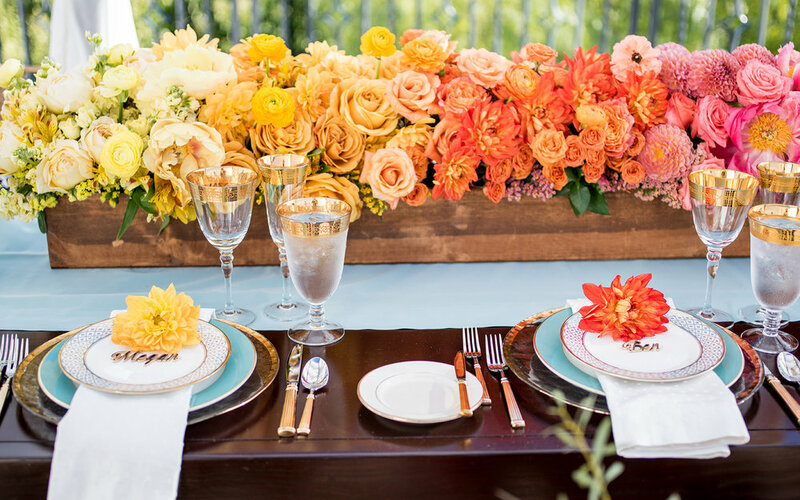 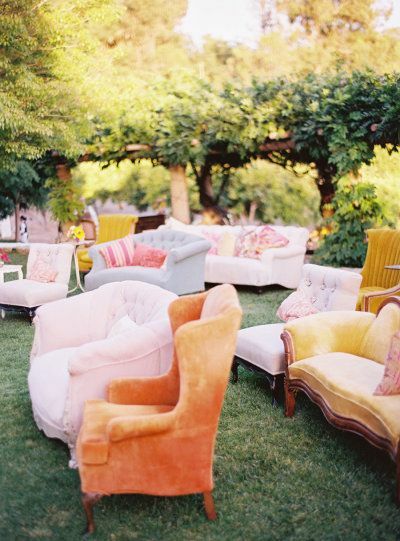 Turn your outdoor wedding venue into a colorful couch-fest to make your ceremony intimate and cozy. 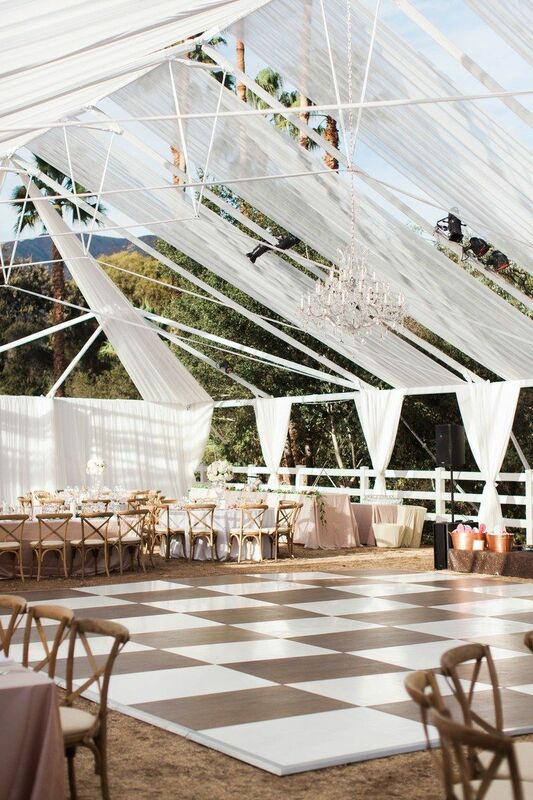 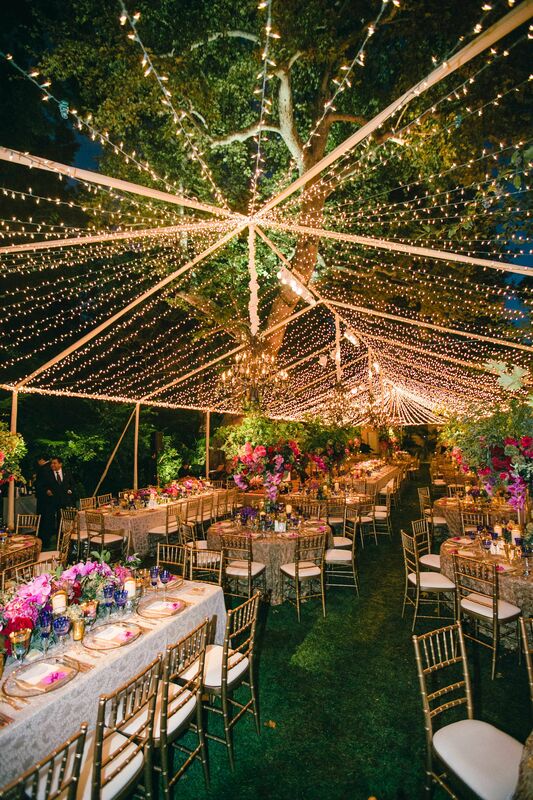 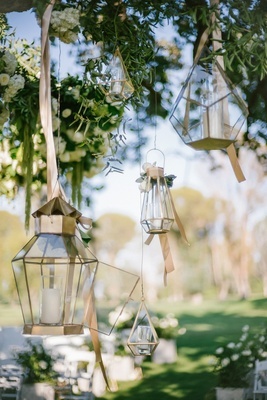 Love this twinkling tent design from Sacred Mountain Julian! 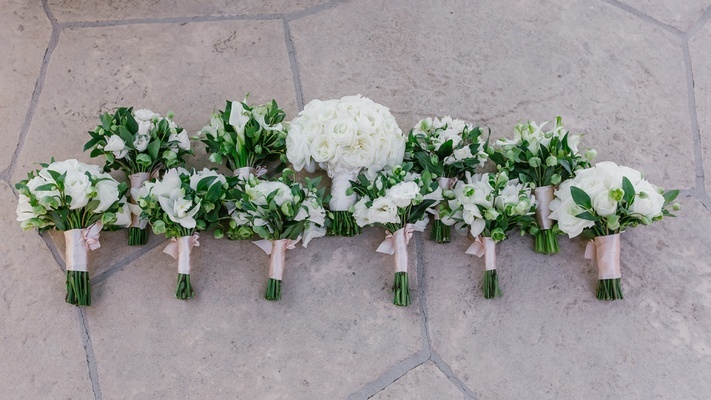 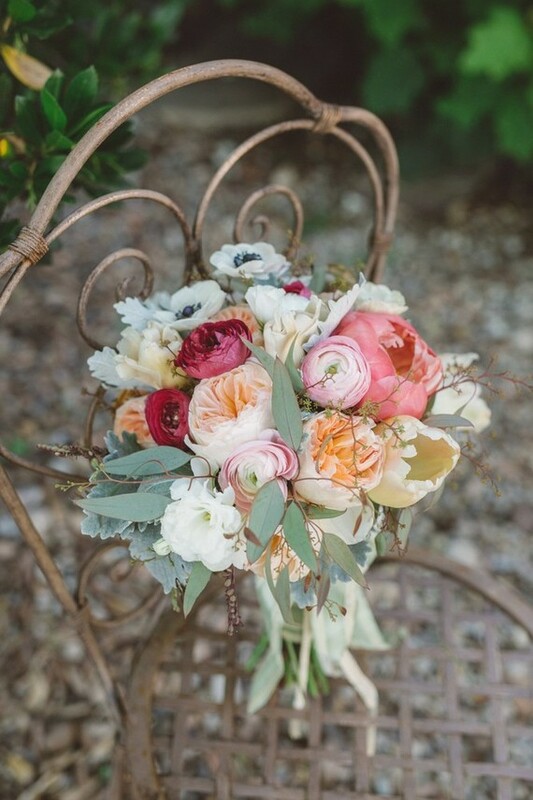 The bride entered down the isle through antique French doors, adorned lavishly with fresh blooms, to meet her groom at the end, below a Little White Chapel. 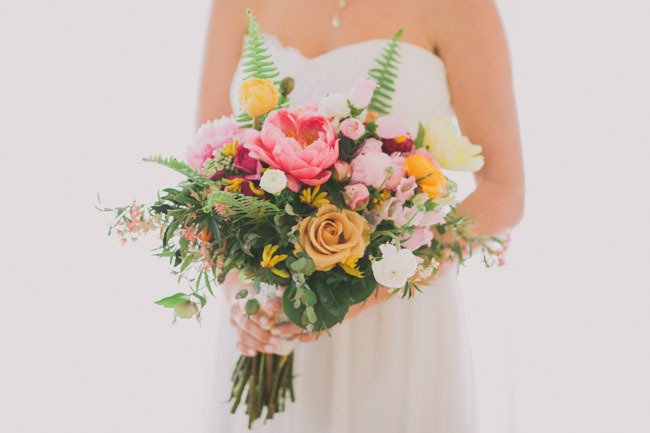 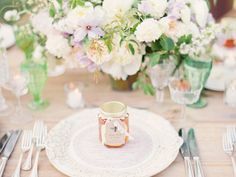 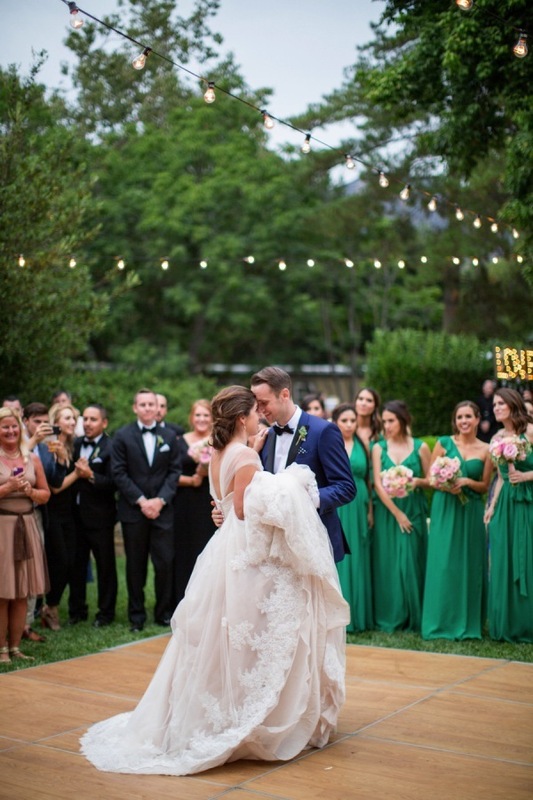 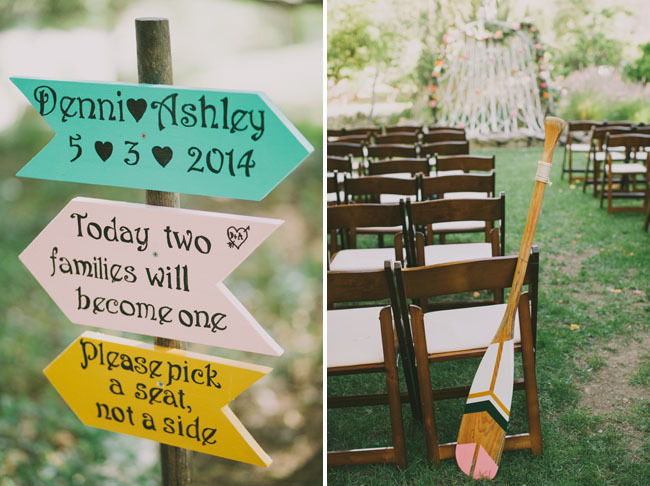 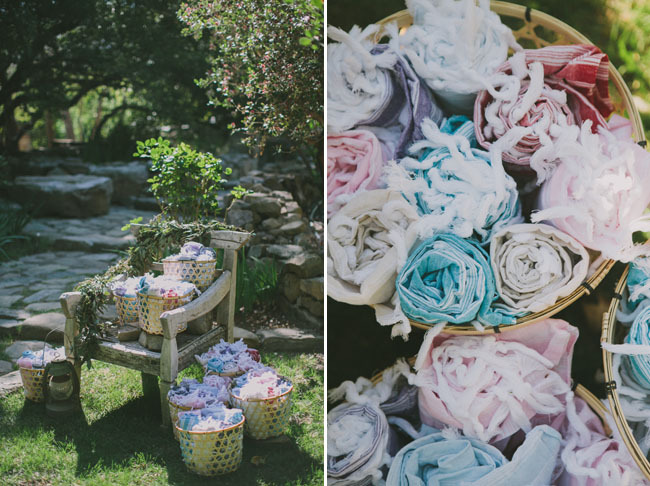 The colors in this wedding make my heart sing!! 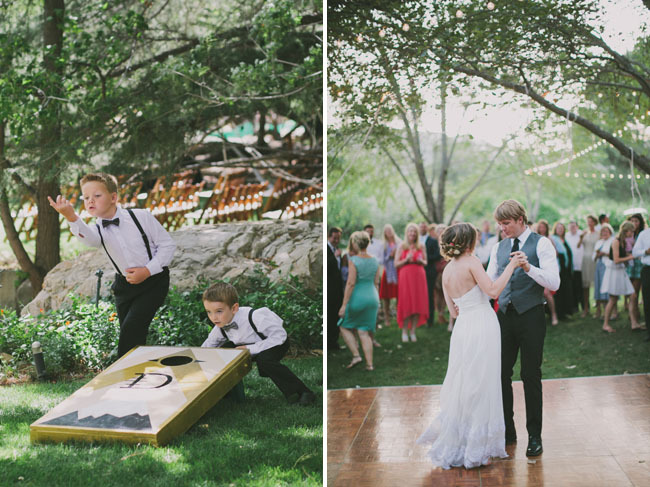 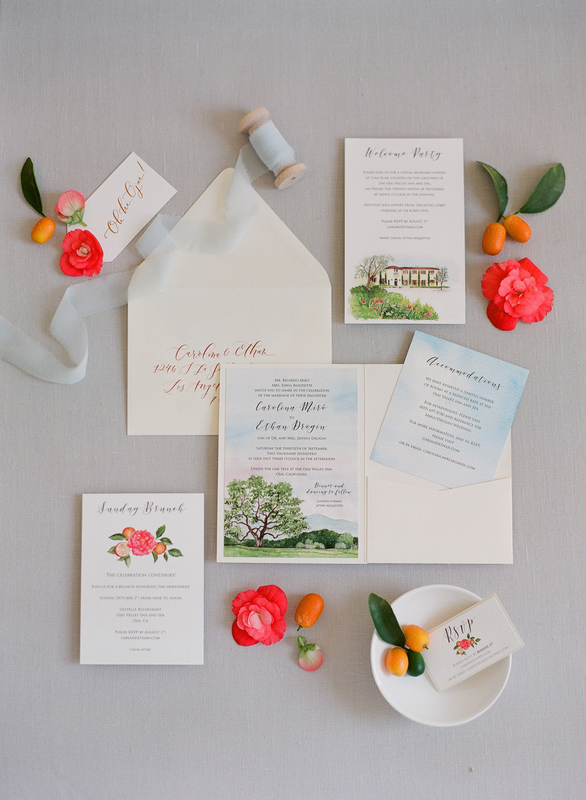 What a fun, fun wedding to design. 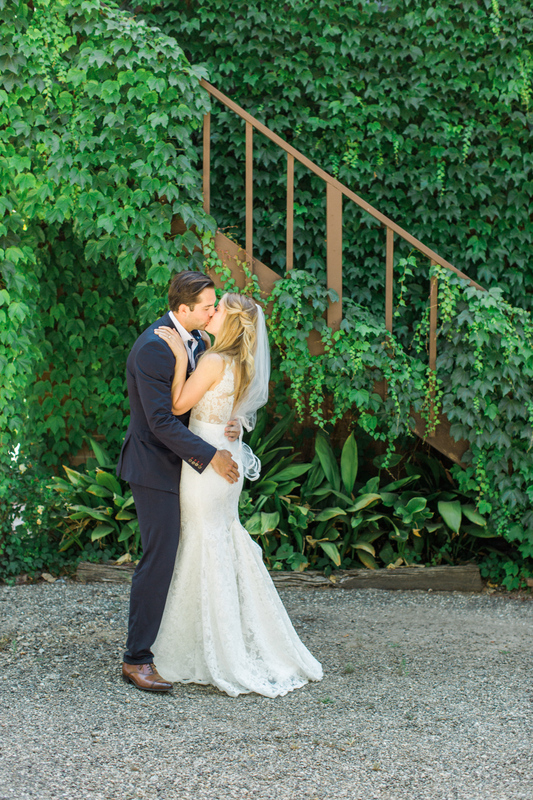 Congrats Megan and Ben! 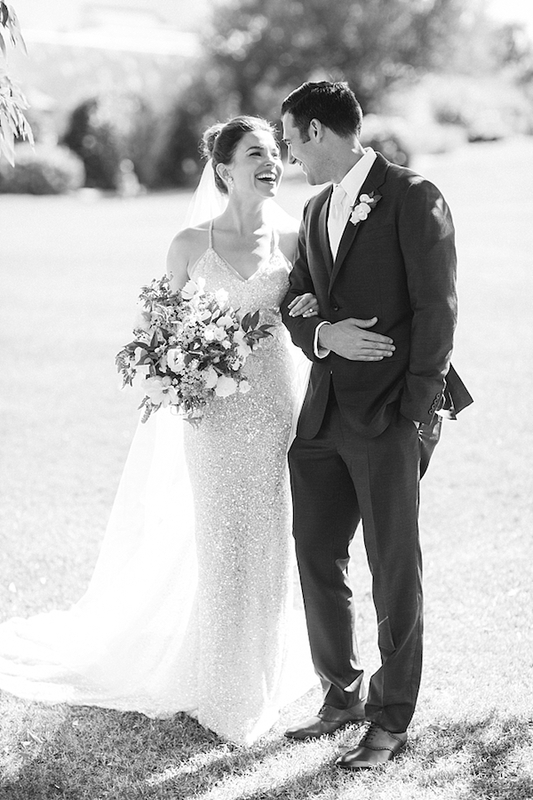 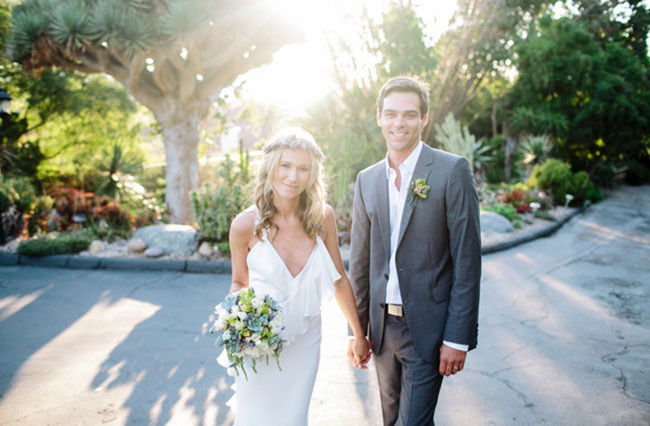 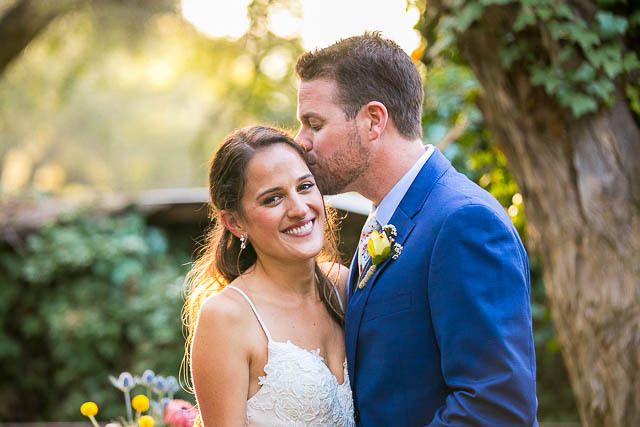 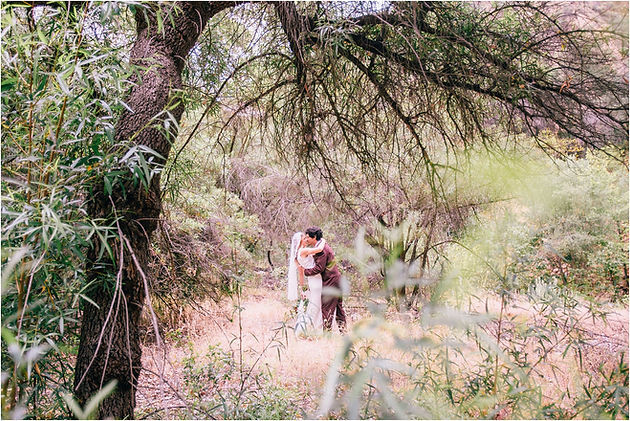 Michelle Beller was behind the lens, all over the grounds of the venue, capturing the lovely couple and their fresh, romantic wedding day. 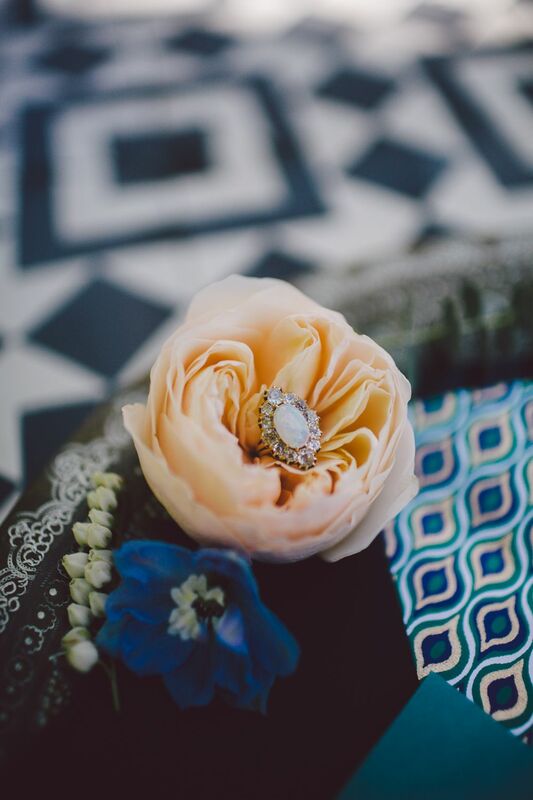 Opal Trumpet & Horn Engagement Ring, Tipple & Ramble, Colorful Bohemian Elopement Inspiration in Ojai, California. 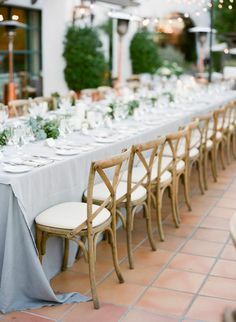 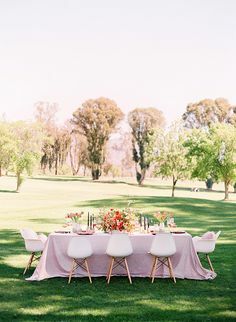 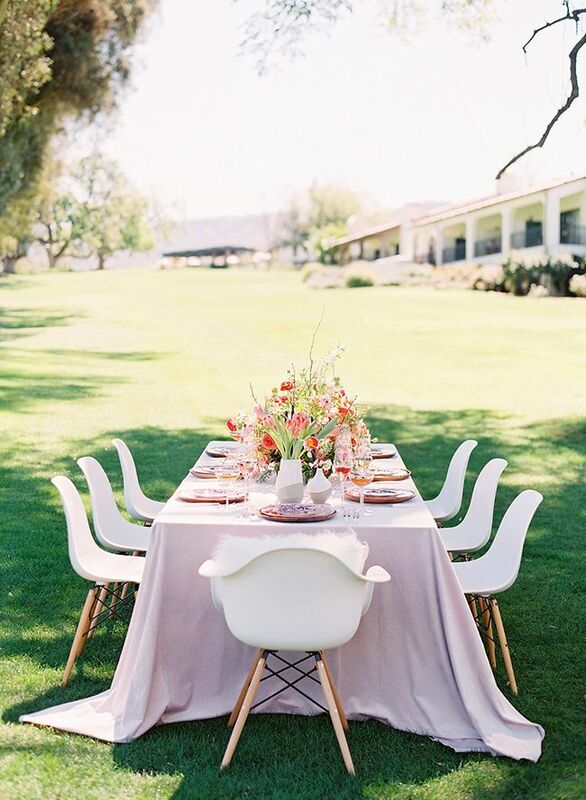 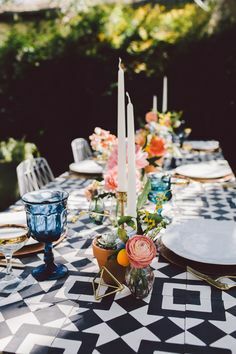 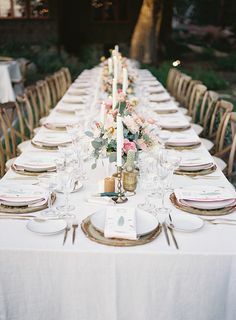 Modern Boho tablescape. 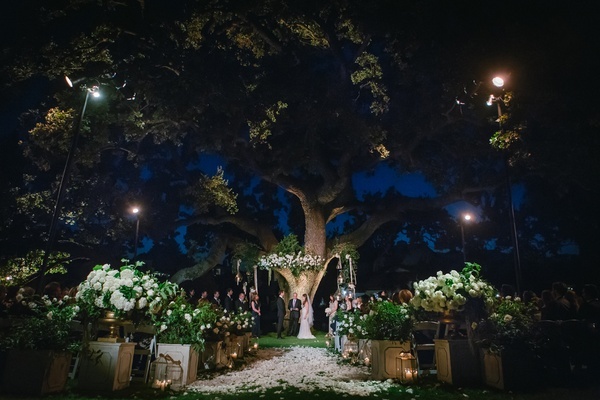 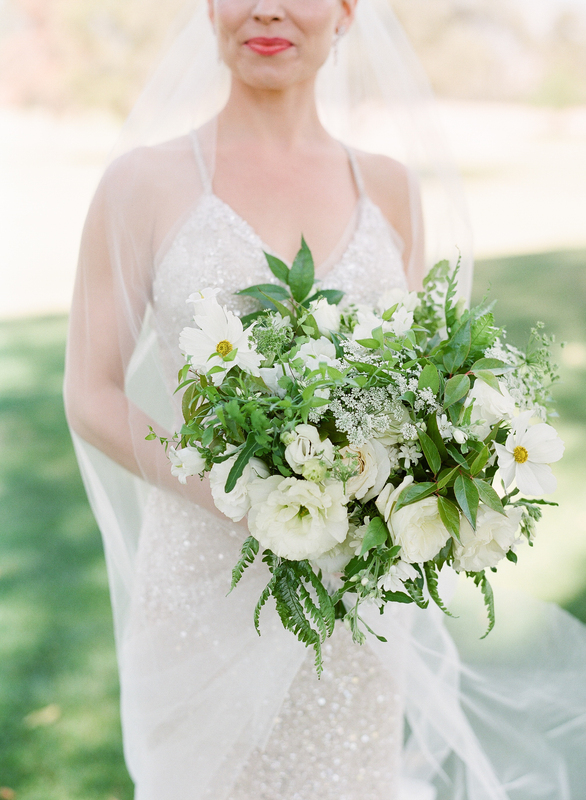 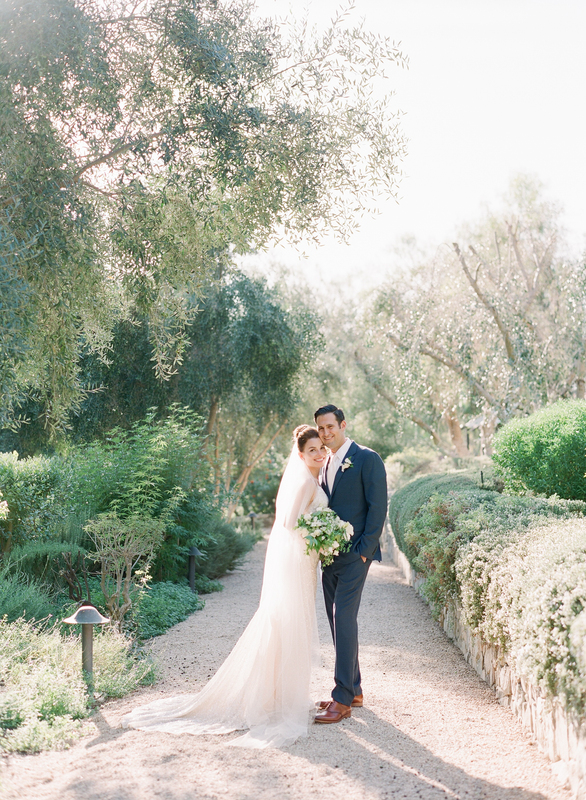 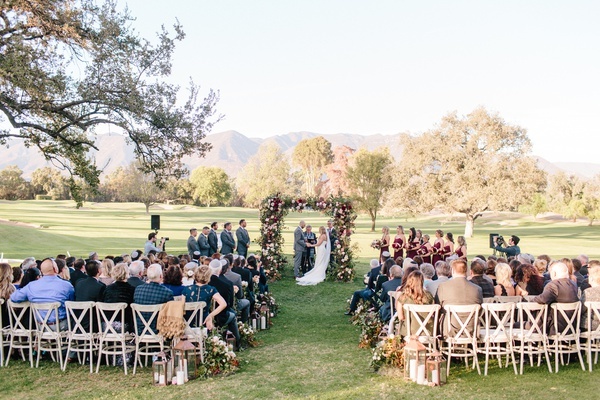 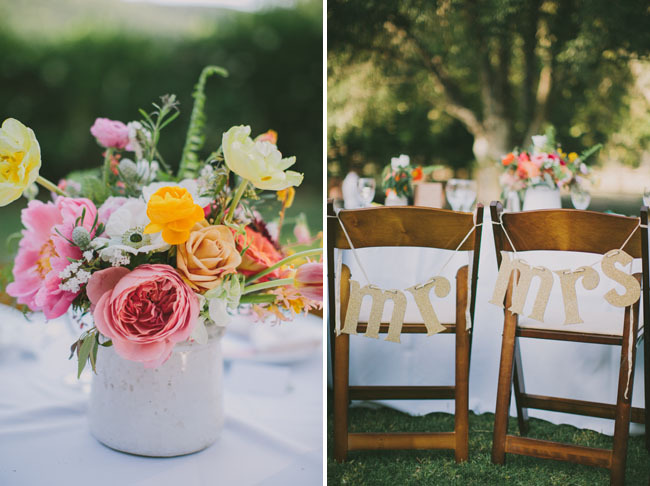 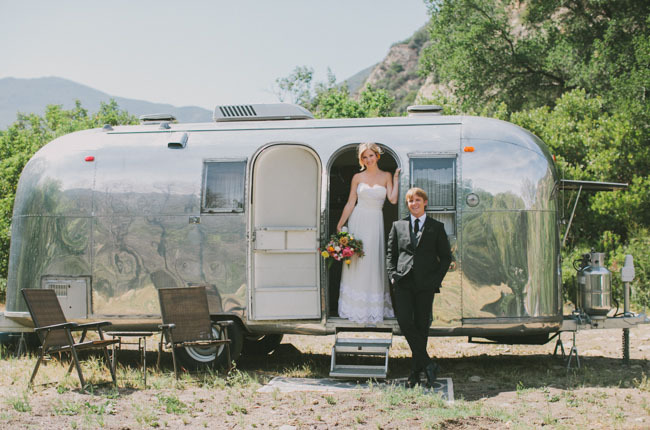 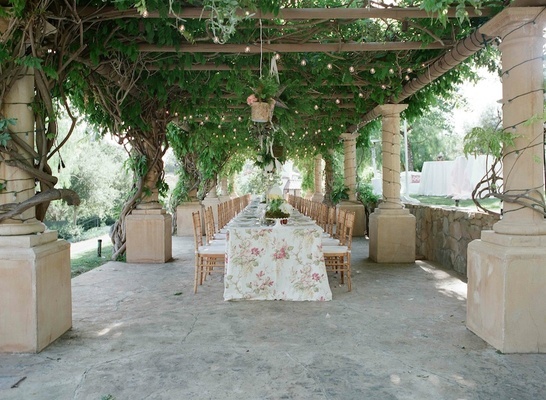 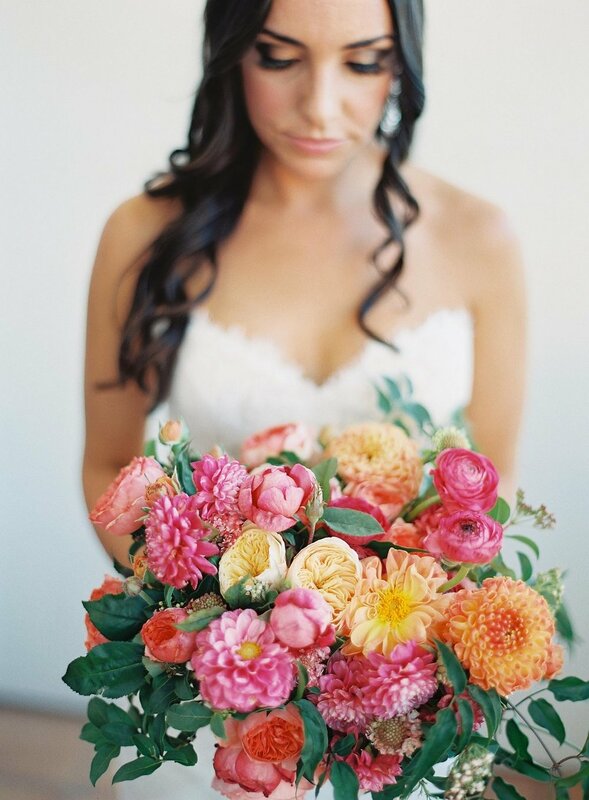 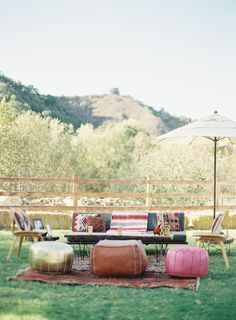 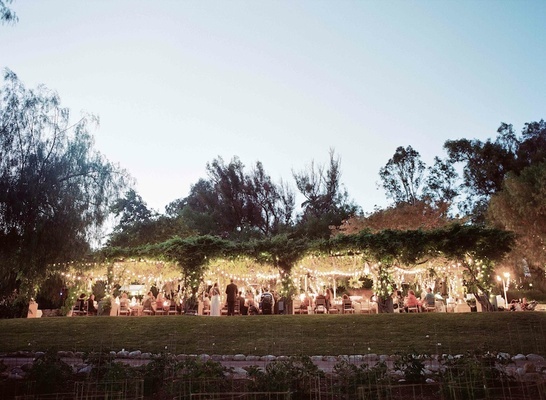 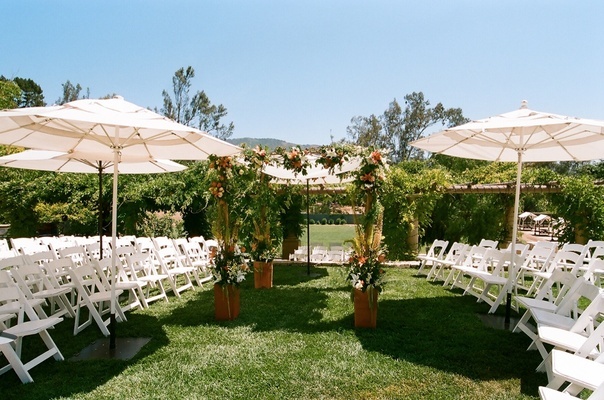 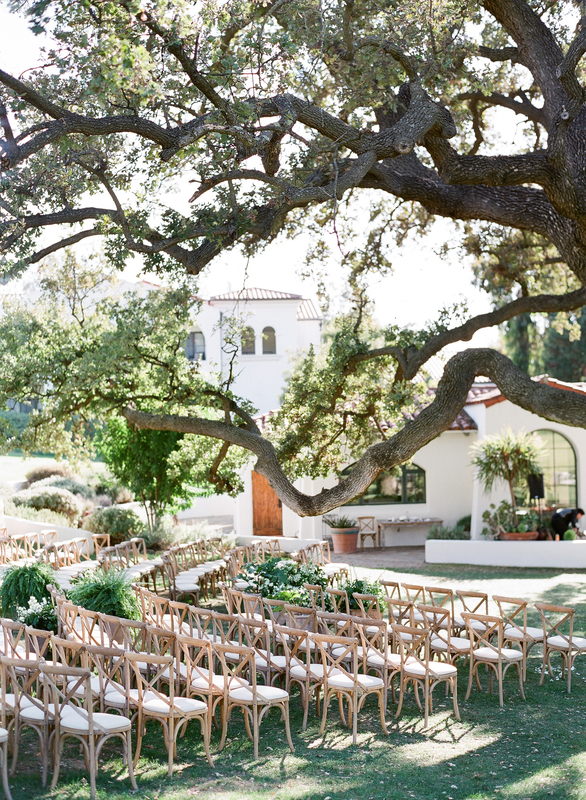 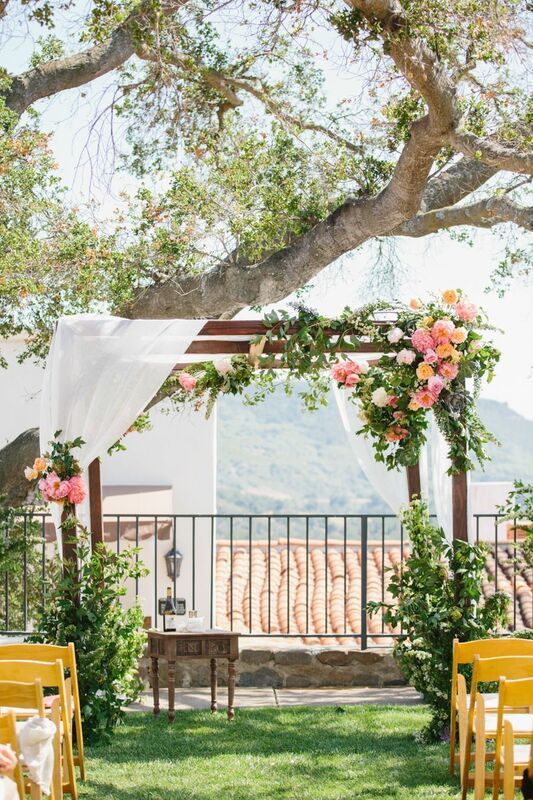 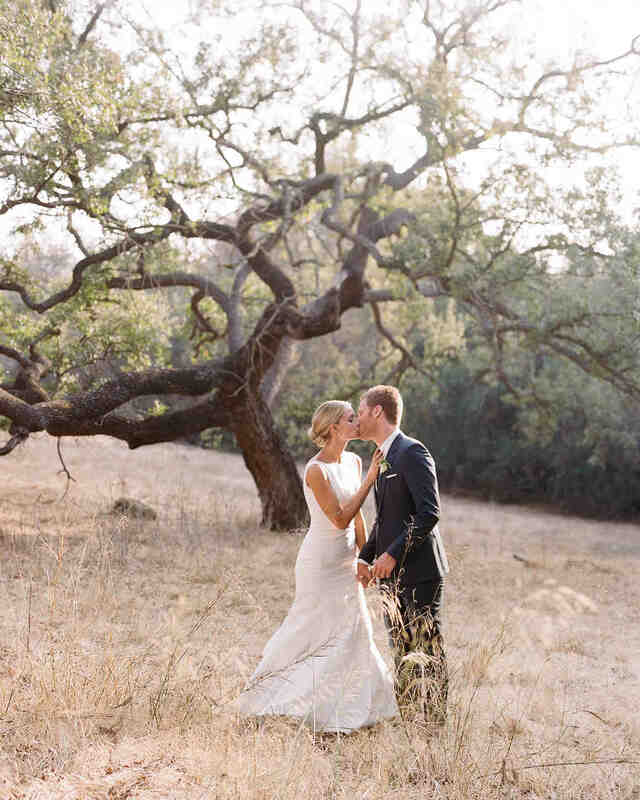 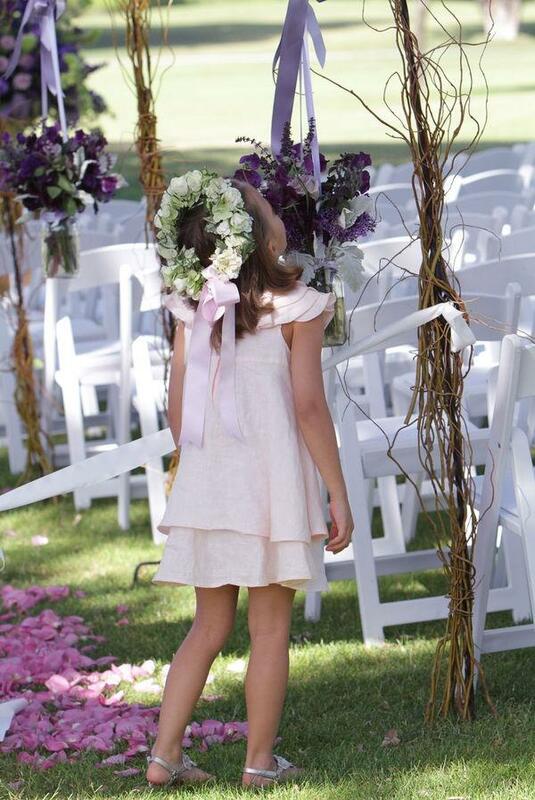 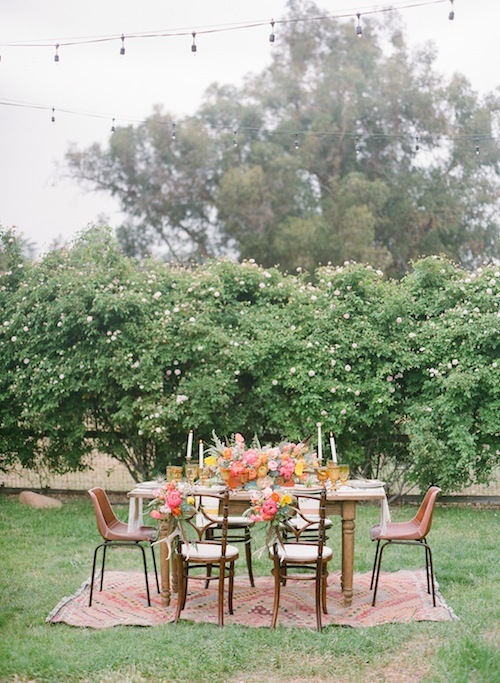 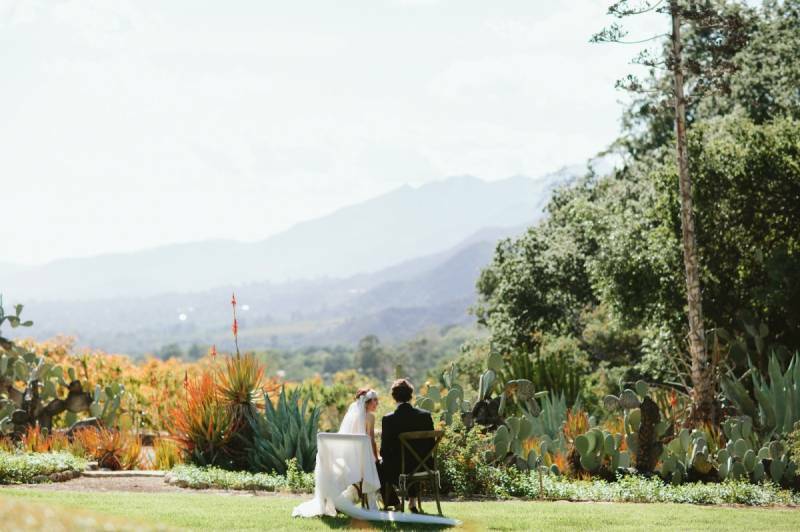 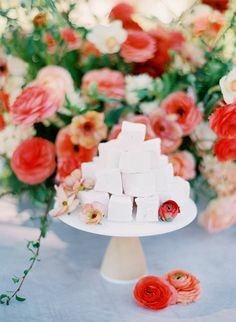 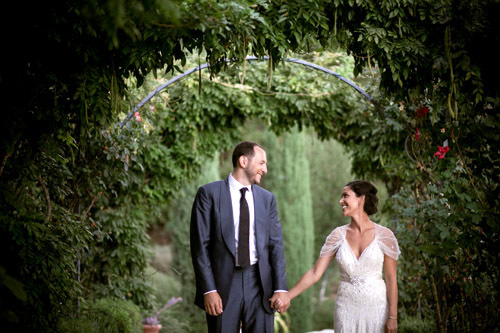 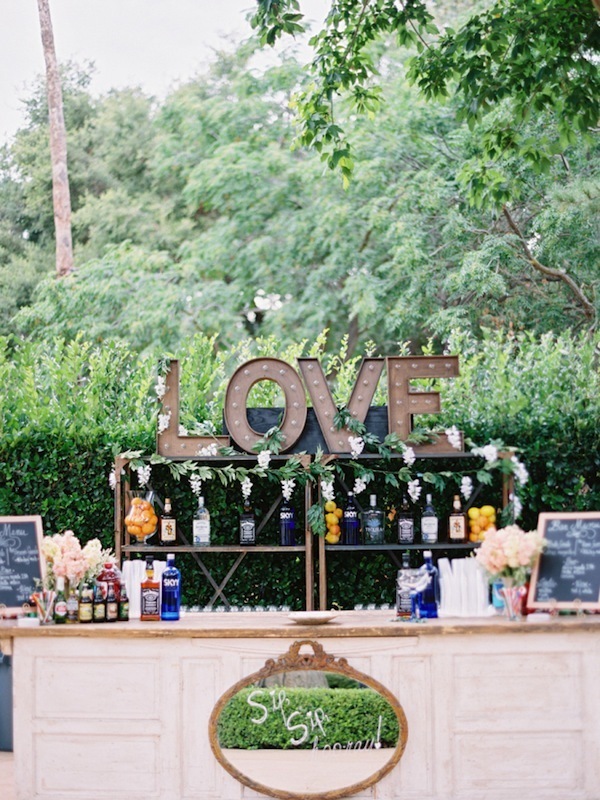 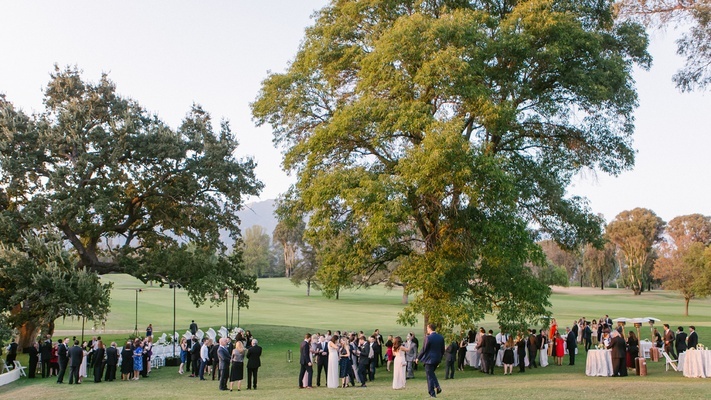 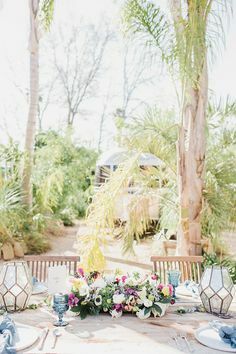 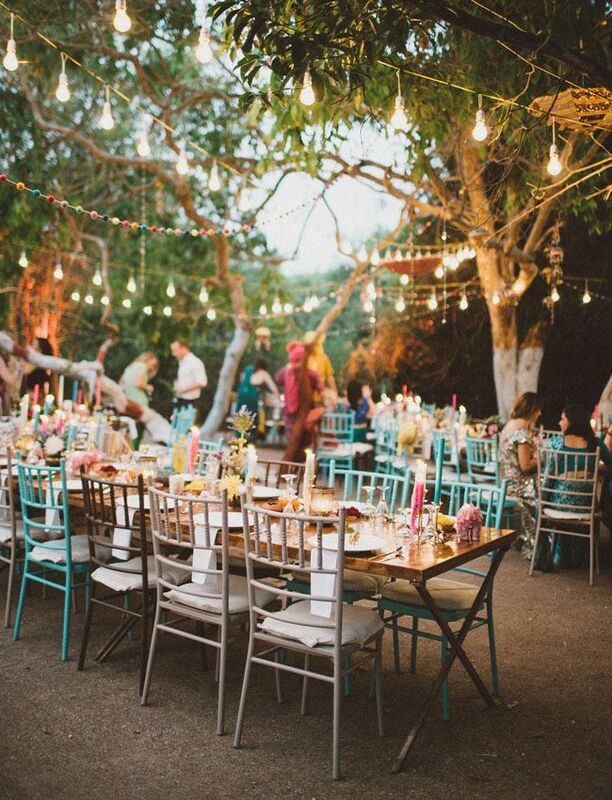 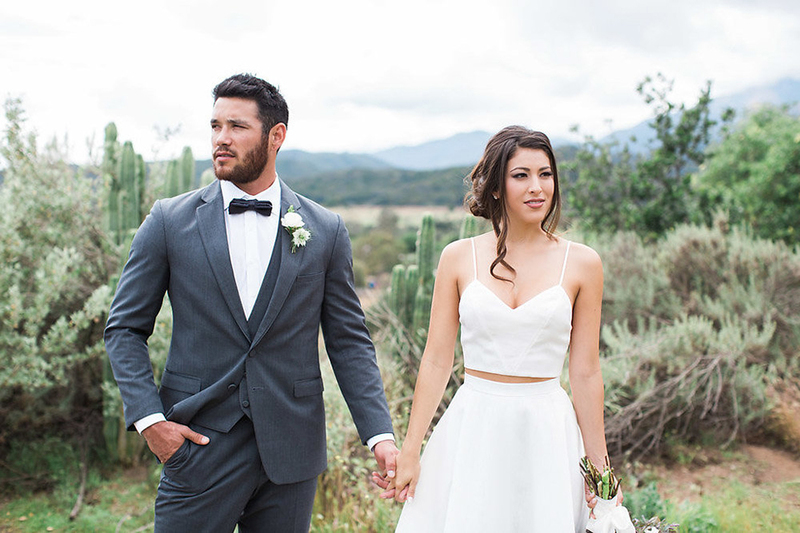 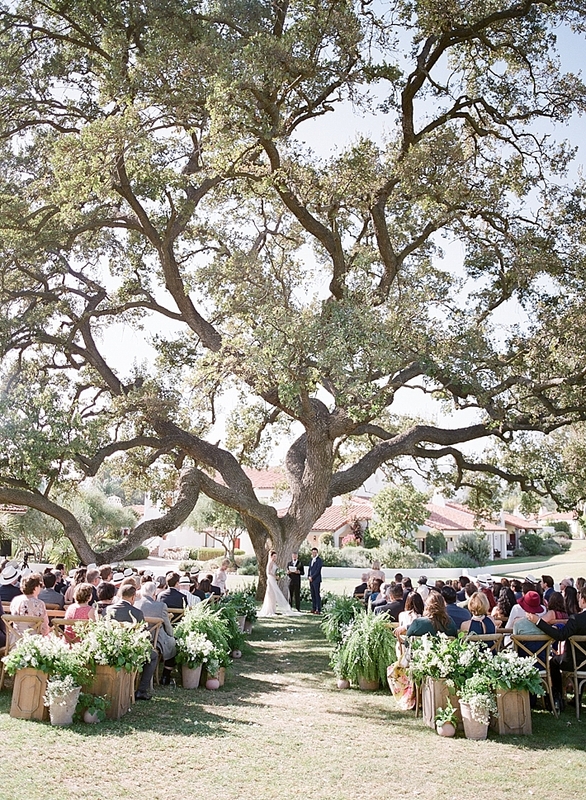 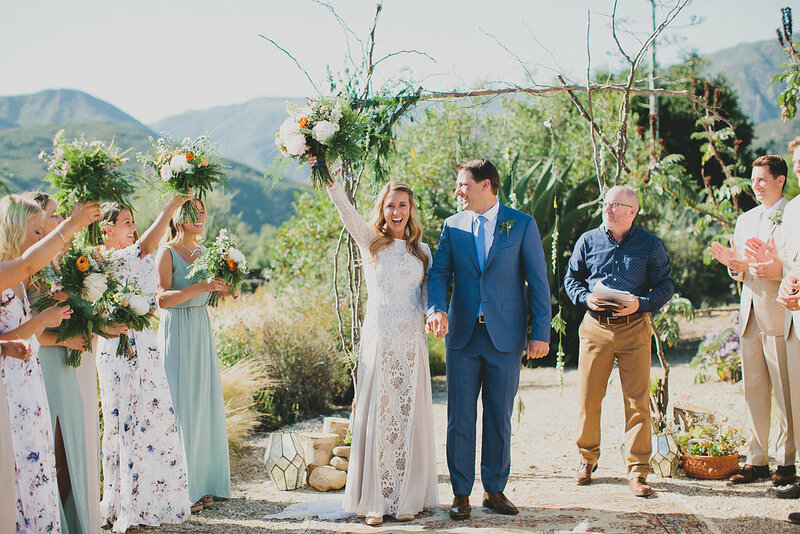 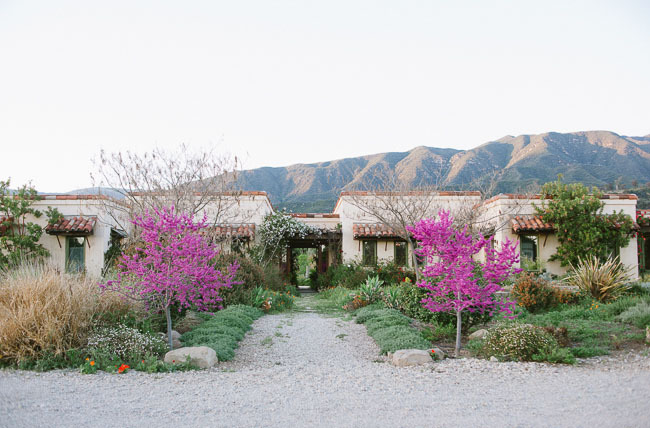 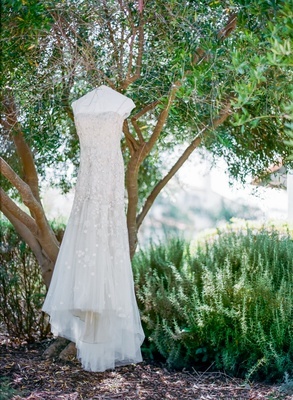 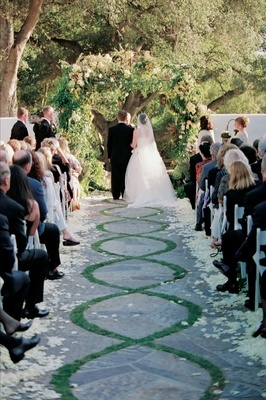 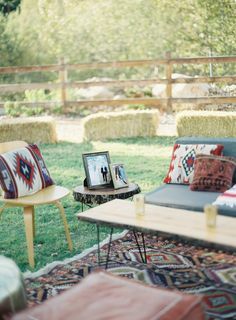 Tipple & Ramble wine patio, Colorful Spring Bohemian Elopement Venue in Ojai, California. 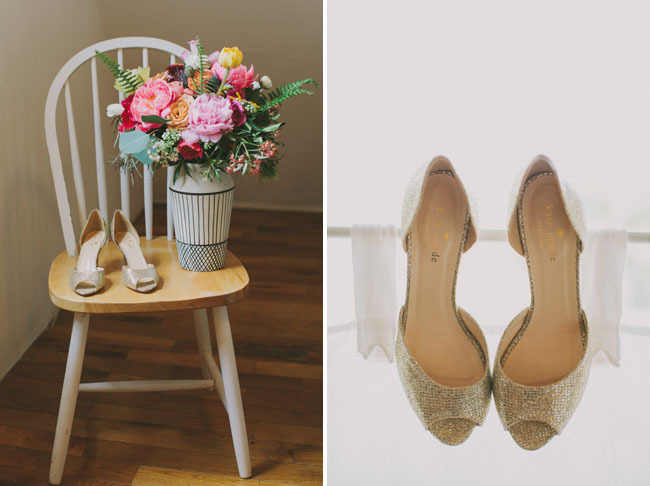 Shooting for a ridiculously fun, hip, chill client who ALSO happens to be an amazing wedding associate of Mindy Weiss. 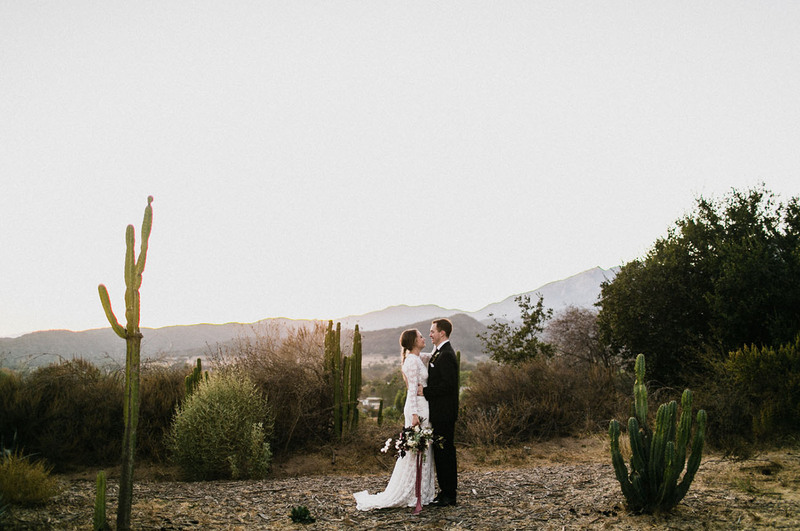 Bride and groom sunset photos at The Ranch House Ojai wedding.